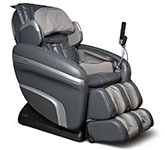 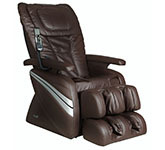 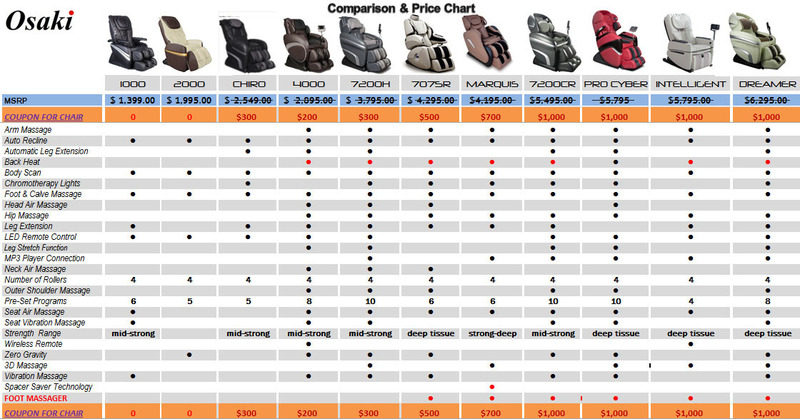 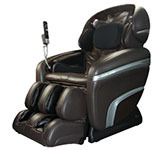 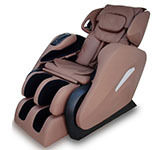 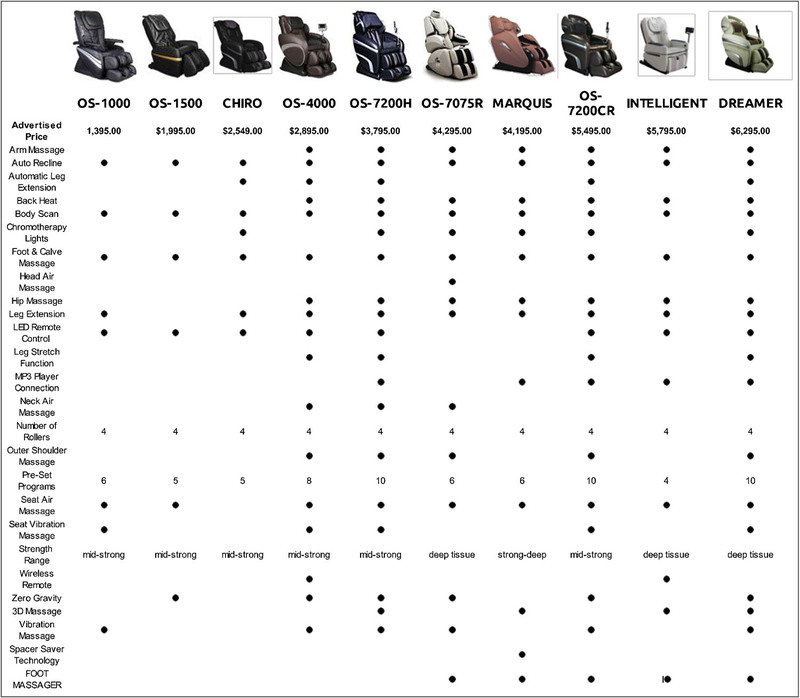 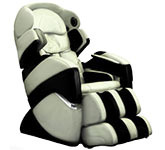 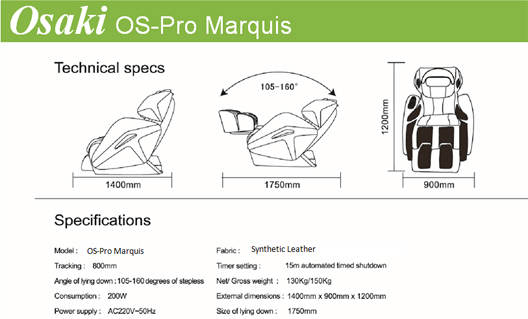 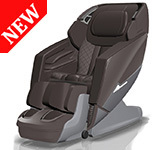 Experience the Osaki OS-Pro Marquis Zero Gravity Massage Chair. 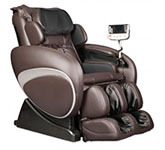 It features a space saving sliding Technology, Multi Heat Function and One-Touch Control. 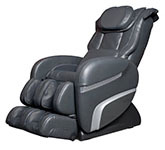 $700 Instant Coupon - Off the Price Below when added to Cart. Space Saving Design slides forward. 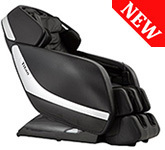 Built in Sound and Portable Heating Pad.